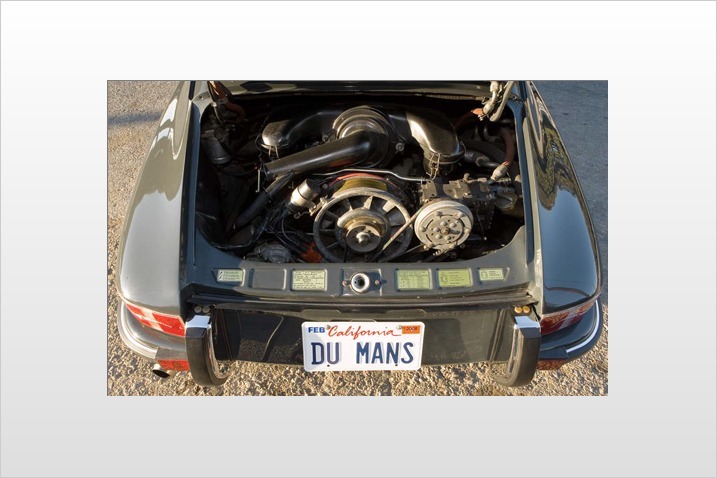 RM Auctions, the world’s largest collector car auction house, will offer Steve McQueen’s (March 24, 1930 – November 7, 1980) popular American movie actor) iconic 1970 Porsche 911S, featured in his epic Hollywood film Le Mans, at its highly-anticipated Monterey sale in California on August 18 – 20. 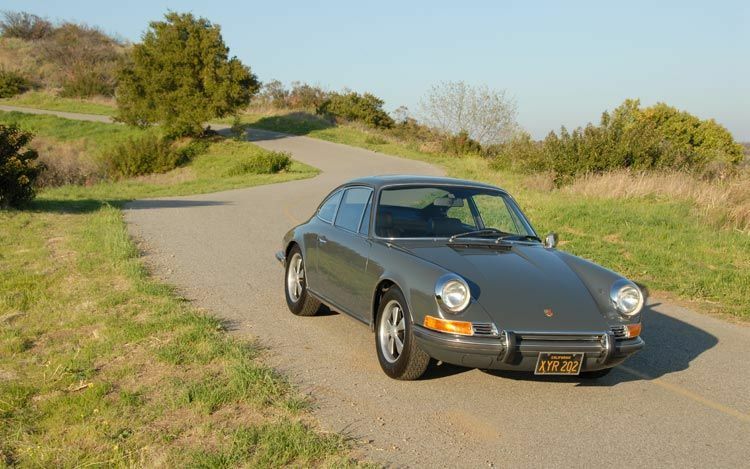 Built to the highest 1970 specification, complete with air conditioning and a full complement of factory options, the slate grey 911S stars in the film’s legendary opening sequence as McQueen’s character, hotshot Porsche driver Michael Delaney, drives through the French countryside reflecting on life, death, and racing. 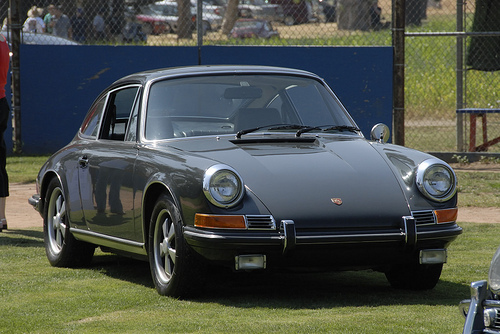 In addition to its starring role in the film, the Porsche 911S was used as Steve McQueen’s personal transport during the movie’s production, later joining his own stable of extraordinary motor cars in California – a collection that over the years included everything from a Jaguar XK-SS, multiple Ferraris, Porsches, airplanes, motorcycles and everything in between. 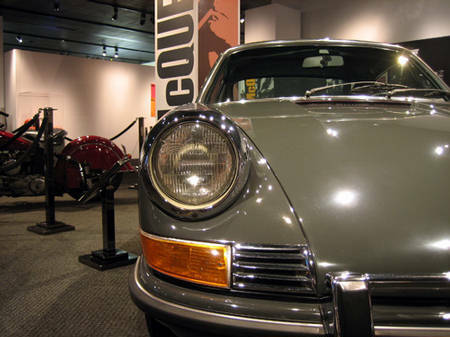 Today, the 911S is presented in exceptionally original condition, and is offered from the collection of one of America’s foremost Porsche aficionados. 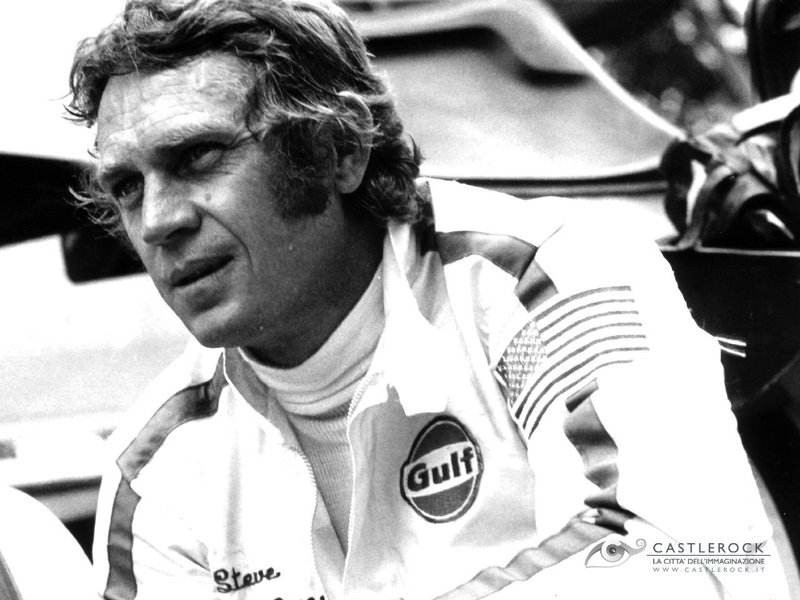 McQueen actually owned the ’70 Porsche 911 S from Le Mans. 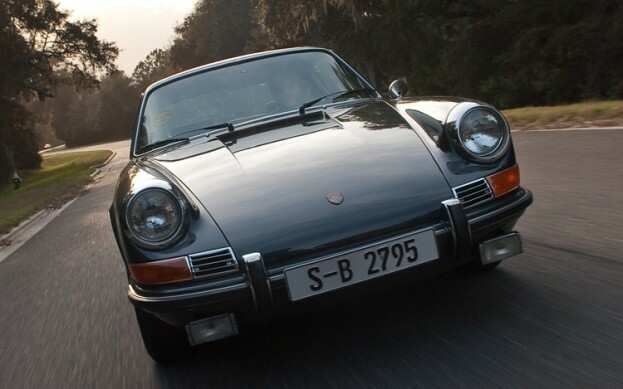 He wanted a car to drive around in Europe while he was shooting the film, so he bought the Porsche, and when shooting was finished, he had it sent back to America. Now sure, there’s no on-screen hoonage starring the 911, but you can only imagine that McQueen drove the snot out of the thing when he was off-camera. But that’s not the point—this car was was cool not because it drove around jumping over hills and chasing baddies. 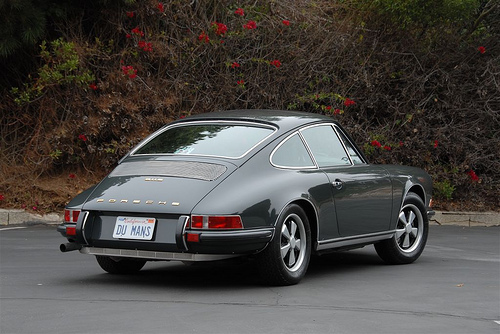 The 911 is cool because it is understated and relaxed; it’s what the tormented race car driver drove when, as McQueen’s character famously put it in the film, he was “just waiting” between races. It has what the Mustang lacks: inconspicuousness. You really need to be obsessed with cars to appreciate the Porsche. 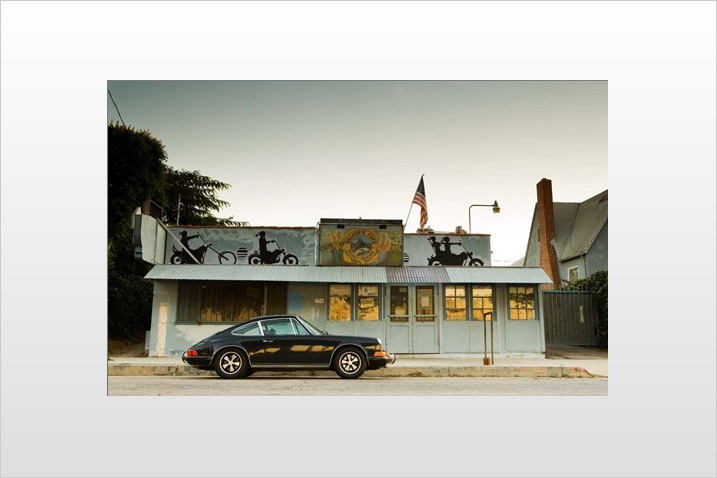 For example, the current owner of the 911 was a Porsche collector who bought the car a few years ago without even knowing that it was in the Le Mans film; he just liked the car. 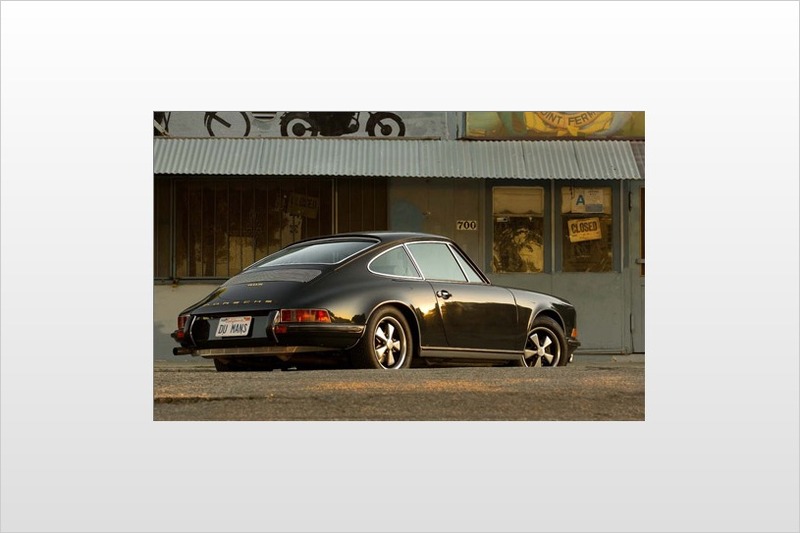 David Beckham’s customised 2008 Porsche 911 has just gone up for sale on online luxury marketplace JamesList for $185,000. The Los Angeles Galaxy and England international football star purchased the car from Porsche’s Beverly Hills showroom during his stay in Los Angeles. Beckham had the car personalised with no expense spared. The customised Porsche is expertly refinished in matte black with three piece rims and Techart exhaust. It also features custom-made silver ‘23′ emblems on the bonnet, deck lid, rims and steering wheel and has the same emblem embroidered on the front and rear seats and custom floor mats. Factory options include Tiptronic S transmission, heated front seats, parking assist, sport chrono-package, module for telephone PCM, remote CD changer, 6-disc and thicker leather steering wheel. 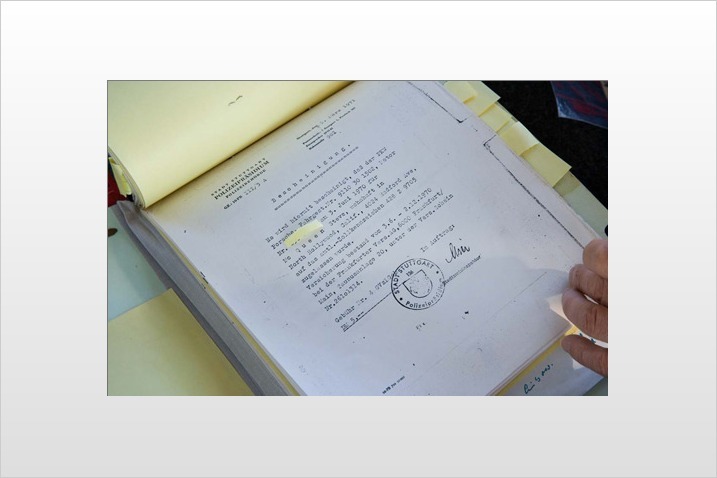 According to the listing, the car has no damage or faults and a factory warranty valid up until September 2011. 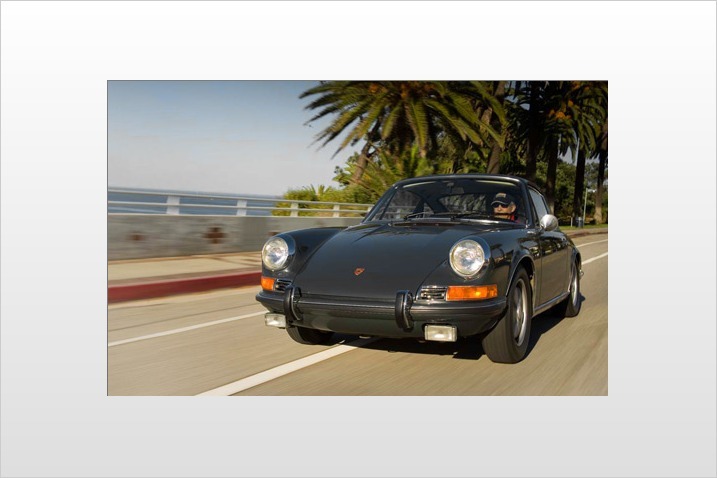 But more importantly, it’s been photographed by the paparazzi while Beckham’s been out and about in LA, which means that not only would you be owning a slice of Beckham history, but also a world famous Porsche! 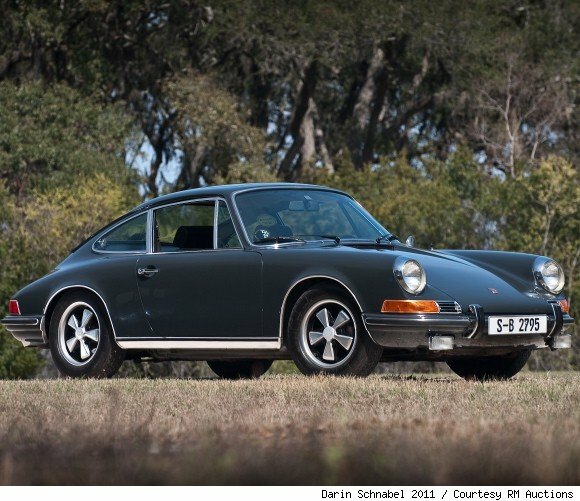 Another car from the collection of celebrity Porschephile Jerry Seinfeld is up for sale. 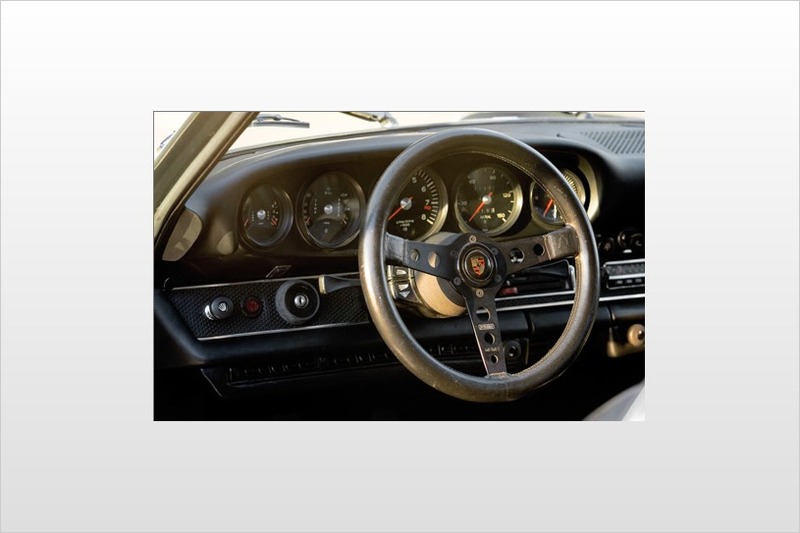 While the advertisement for this 2004 Carrera GT at Canepa Design simply says “celebrity owned”, a brief perusal of the pictures included with the listing provide a fairly obvious paper trail proving this Porsche’s provenance. Will Celebrity Provenance Push Pricing Higher? Even though we’re never quite sure how to value celebrity provenance, the market sure seems to. Look at what happened a few week’s ago with a Porsche 911 Turbo previously owned by David Beckham (which, by the way, is back up for sale).